The Elephone U Pro is without question the best-equipped flagship smartphone of the manufacturer. With a Snapdragon 660, a true dual camera and a curved AMOLED display, the handset has a lot to offer. But Elephone has somehow spoiled it anyway. Since the release in early 2018, there was not a single OTA update. The smartphone would have really needed to be halfway perfect. The camera could be significantly improved by software and also various software bugs want to be fixed. 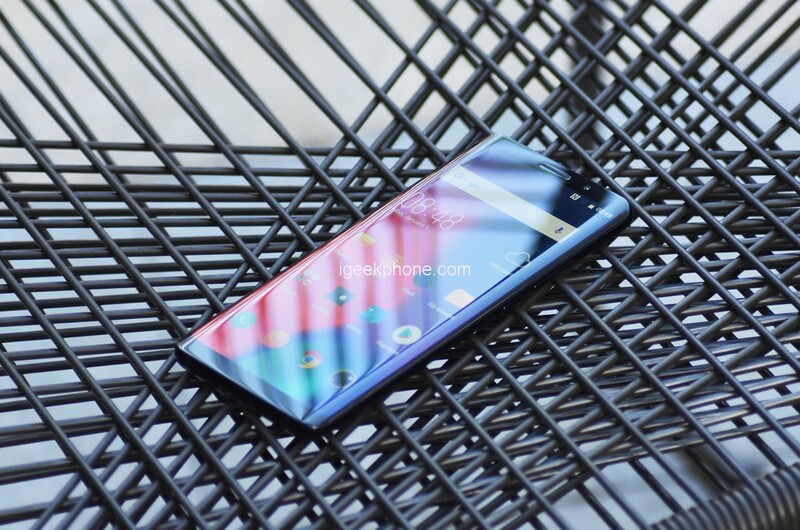 So far, however, it seemed as if Elephone had thrown the good intentions overboard and put the Elephone U Pro right after the launch of the old iron. That does not seem to be true. 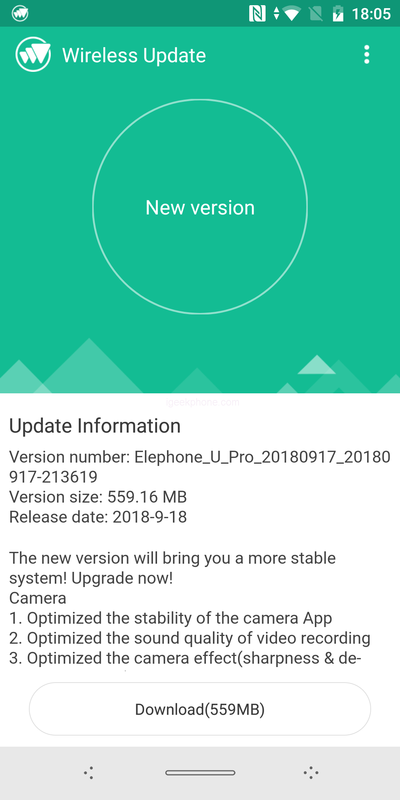 Now, after all, Elephone has released an OTA update for its flagship U Pro smartphone today that brings with it a whole host of updates especially to the camera performance and overall stability of the phone. The OTA, which is currently rolling out to U Pro owners around the world, brings optimization and stability to the camera application, improved audio when shooting video and improvements to the quality of photos possible on the dual camera smartphone. After updating U Pro users will discover that photos shot on the handset will be sharper and clearer than ever before, boosting the performance of an already capable smartphone camera. In addition to these camera improvements, Elephone has also improved the stability of the operating system means faster, smoother and more stable performance than ever before. There is no news for the cheaper Elephone U with Helio P25 processor. This one has received no updates until today, but as well as his big brother, this is urgently needed. Although there are fewer software problems here, the camera has a high level of airflow. This is especially true for the bokeh mode, which provides muddy pictures. 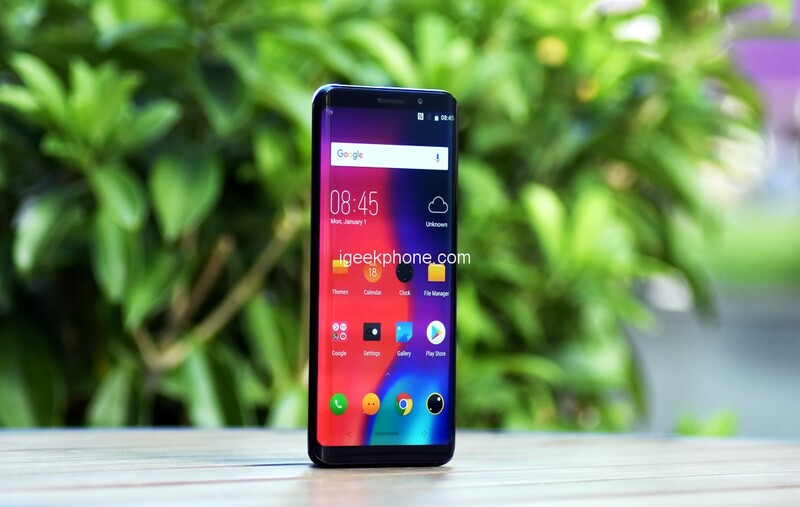 Whether Elephone will provide an update for the U remains unclear. These enhancements arrive on the U Pro just ahead of it’s launch in Morocco later in the month. More news on Elephone’s expansion to new territories coming at a later date. 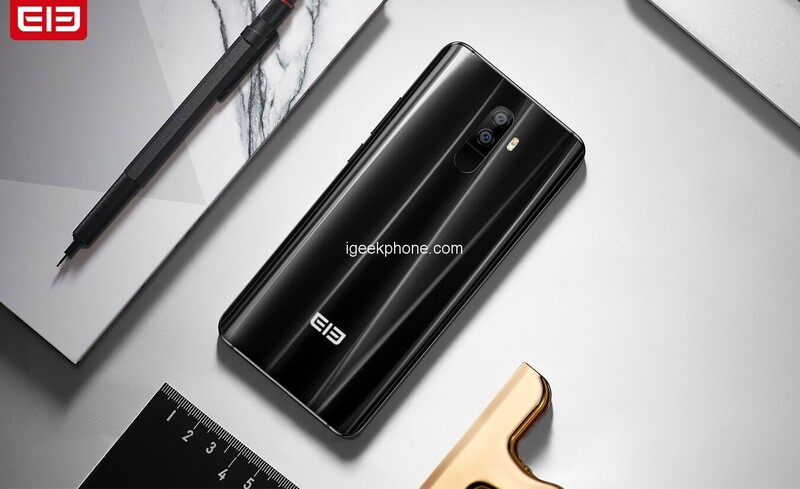 Learn more about Elephone and their products on the company’s official website.